Shenzhen Tomato sent me their G9C Android TV box at the beginning of December, but as Google Play was not working reliably in the first firmware, I decided to delay the review a little, and the company has provided a new working firmware a few weeks ago, and I’ve now taken the time to test some the main issues I normally find on Amlogic S905 Android TV box. I’ve also ready shown pictures of the device and the board, so today, I’ll only report my experience with the firmware. I’ve connected all necessary cables, and several USB devices include an harddrive and RF dongles for MINIX NEO A2 Lite air mouse and Tronsmart Mars G01 gamepad. The device started automatically upon connecting the power, and on average the boot takes between 25 to 30 seconds. Not bad at all for an entry-level device. …and the list of apps as well (I installed DRM info by myself). So I invite you to check out MINI MX review if you want to find how more about the launcher and settings, as they are identical in G9C. 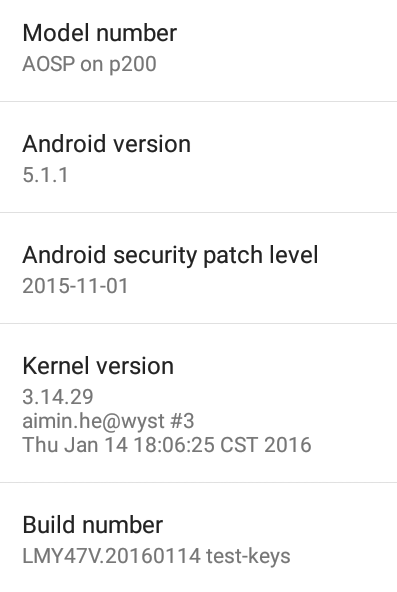 In the about section, the Android version (5.1.1), and kernel version (3.14.29) are also identical. But at least the person who built the kernel is different so the complete firmware must be a little different. There’s a single storage partition with 4.76 GB total space, and 3.51GB available once I had installed the apps I needed for testing, and copied some files. Like with other Amlogic S905, G9C did not like my AV receiver (Onkyo TX-NR636) for HDMI-CEC, and i was unable to enable it with the system reporting that “This remote device does not support CEC”. Google Play works pretty well with the latest firmware (I can uploaded it if somebody needs it, as I was only given a temporary link), and I could install Riptide GP2 via Amazon Underground too, although the installation of the later took a little longer than usual, and it crashed the first time right after I logged in. Power control is implemented properly as you can turn on and off the device with the remote, or go into standby. A short press will go into standby, and a long press on the power button of the remote control will pop-up a window asking whether you want to power off the device. The firmware itself appears to be relatively stable, however I could sometimes notice slowdowns, where the mouse pointer could not move for short periods, and in several instances I had apps just exiting for not obvious reasons. The device is pre-loaded with a version of Kodi 15.2 built on November 4, 2015, and I played all videos from a SAMBA share over Gigabit Ethernet unless other stated. Having said that, several videos above, and many videos during my test will start to play for 2 or 3 seconds very quickly, before buffering a little more. That’s annoying to reviewers like me, but if you’re just watching a movie that’s probably not that important. hddvd_demo_17.5Mbps_1080p_VC1.mkv (17.5Mbps) – Network: Could be smoother, and later on the video is buffering; USB HDD: Could be smoother. So the system buffers even while playing videos with less than 20 MBit/s bitrate. That’s not quite normal, and they should look into it. 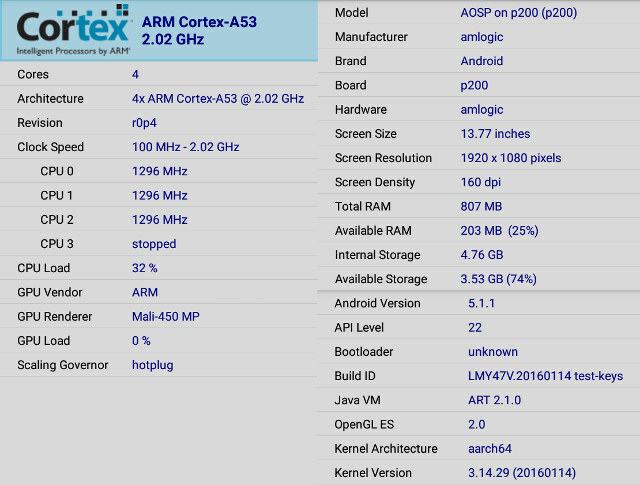 The device is also struggling to play the 120 Mbps from the hard drive, but this should be Amlogic S905 limitation since it occurs on all other devices with that processors. DTS HD High Resolution – Network: Won’t play (stays in UI); USB HDD: DTS 5.1 only. G9C simply does not support audio pass-through very well. Using some other version of Kodi could help. I’ve also tested AC3 using PCM output (downmixing) with MoviePlayer and Video Player apps and there was no audio, most likely due to the lack of licenses for those codecs. BT.2020.20140602.ts (Rec.2020 compliant video) – Won’t play at all (stays in UI). I’ve added a very high bitrate video with Ducks Take Off [2160p a 243 Mbps].mkv which plays at 243 Mbps, and is supposed to work on the latest RK3229 processor. But g9C did not manage to play that one at all, and none of the 10-bit H.265 videos either. Automatic frame rate switching did not work, even after setting it in Android settings (HDMI self-adaptation) and Kodi settings. 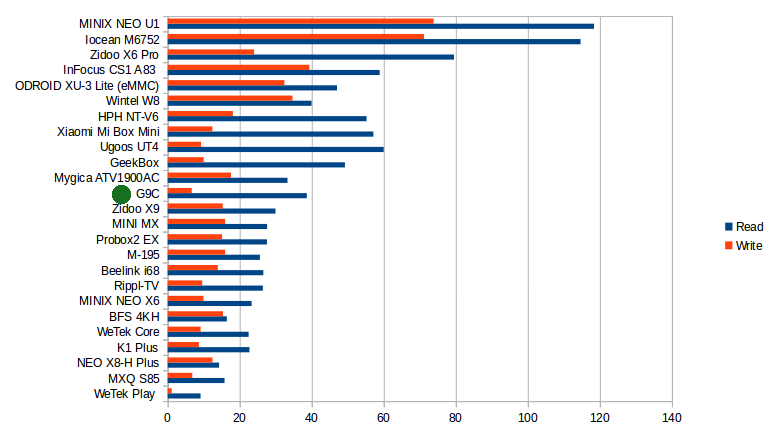 I’ve run DRM Info to confirm there was indeed no DRM installed at all in the device, like with many others. Shenzhen Tomato however told me they can implemented for OEM/ODM customers that need it. I’ve tested WiFi performance by transferring a 278MB between the internal flash and a SAMBA share three times with ES File Explorer, and with 1.7MB/s transfer on average, G9C is one of the devices with the poorest WiFi performance, at least with my setup. The mini PC could mount my FAT32 SD card, as well as NTFS and exFAT partitions on my USB hard drive, but sadly the usual 10MB free space bug found in other Amlogic S905 devices is still there. The eMMC flash has a pretty good read speed @ 38.64 MB/s, but a poor write speed @ 6.64 MB/s with the former explaining fast boot times, and the latter most likely being the reasons with the slowdowns experienced during use. 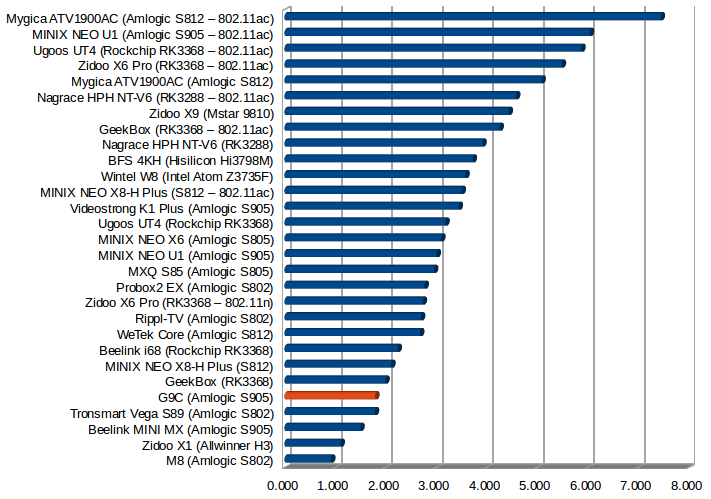 3D graphics performance of Amlogic S905 platforms is quite well known, and usually the main difference between devices is how well the maintain the performance over several minutes of play time. So I tested Riptide GP2 for 15 minutes for this purpose. However, I had a few other issues at the beginning. The game would be choppy in the user interface at the beginning, but it quickly become usual after a minute of so, and I went through the tutorial without issues or slowdowns. Then I went to the settings, and tried to maxed out the graphics “resolution”, but it would crashed at MAX-2, and I repeated it three times with the same results. So I only set it to MAX-3, but the game would then crash when I wanted to play. So I reverted to default settings, and played for 15 minutes with the games being rendering at a good frame rate over the duration of the games. The temperature at the top and bottom was around 55 C after the game. 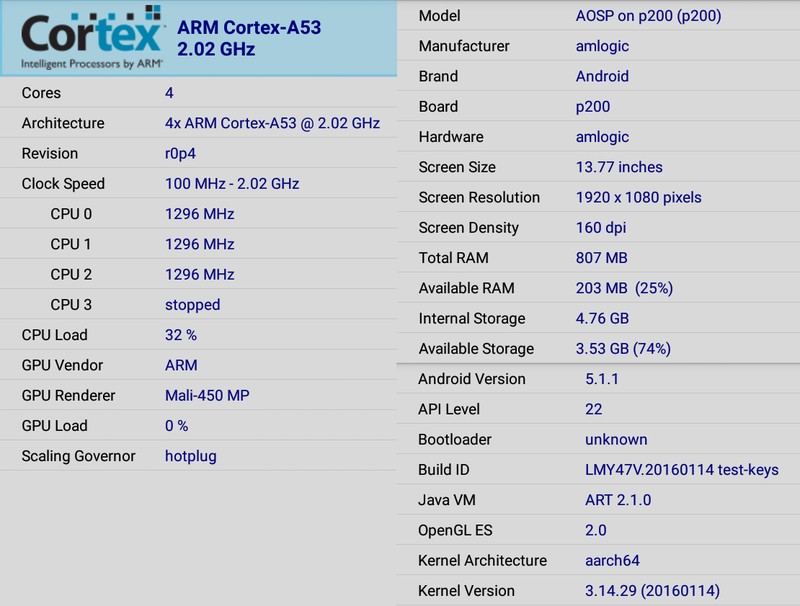 CPU-Z still reports a quad Cortex A53 processor @ up to 2.02 GHz with a Mali-450MP GPU, and the device reports itself as being model “AOSP on p200”. 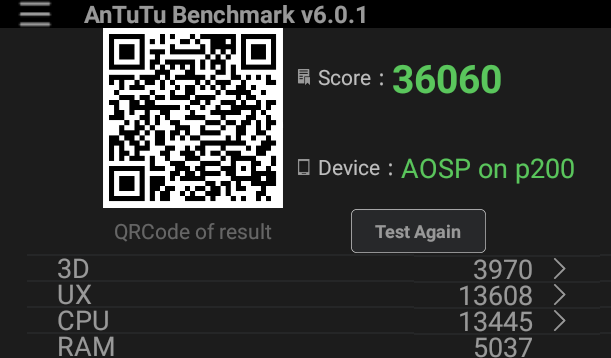 G9C achieved 36,060 points in Antutu 6.0.1, or in the same ball park as other S905 platforms such as MINIX NEO U1 (38,032 points) or Vega S95 Telos (36.741 points). Please note that I had to run Antutu 4 times to get a score, as the app would crash before ending the results, or completely fail the 3D benchmark leading to a very low score. You can access the full results here. G9C Android TV box has one of the fastest boot time of any other Amlogic S905 devices I’ve tried so far, but apart from that the media player has poor WiFi performance, a slow internal storage write speed leading to regular slowdowns, and possibly some apps crashing, Kodi still have a few issues that have mostly been resolved on other devices (e.g. frame rate switching, audio pass-through), and some older bugs I found on other devices that have not been resolved. Performance seems to be constant over the hours. Dolby 5.1 and DTS audio pass-through is working. Streaming over Gigabit Ethernet will often buffer in Kodi. 10 MB free space bug on some USB device is still not fixed, meaning those drives are basically read-only. No Dolby and DTS licenses, which can be an issue if you don’t use Kodi. I’d like to thanks Shenzhen Tomato for sending a unit for review. If you are a distributor, reseller, or have a custom project that could use G9C hardware, you could contact the company via their G9C product page. Individual can purchase G9C on Amazon US ($56.99) or GearBest ($52.57). When will u be doing a review on the tronsmart vega s95 telos ? I’m waiting for a firmware that will allow me to write to the drive I connect to the “SATA” port. They told me it should be fixed soon. Once I get the firmware, I’ll need about a week to complete the review. Is WEBM readable if using OGG Opus for the audio? The webm samples I have use Vorbis for audio. If it’s not what you are looking for, please provide a link to a sample with a free license. Yes, audio is working in Kodi. Thanks a lot for taking the time to check this! All my personnal DVD are transcoded to VP8/Opus to with your help I know now that one of the devices you tested up to now should do the job just fine. Opus is rarely supported by Smartphones (unless you use FirefoxOS or a browser) and that’s a shame as this format is even better than Vorbis. Could you put links to the videos you used for testing? Most of the samples I used are linked in the comments section. 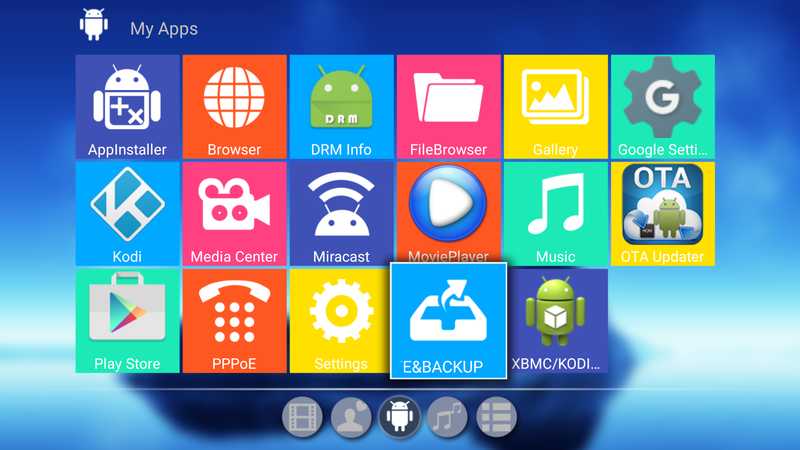 If you run Kodi on your smartphone I think it will be supported too. 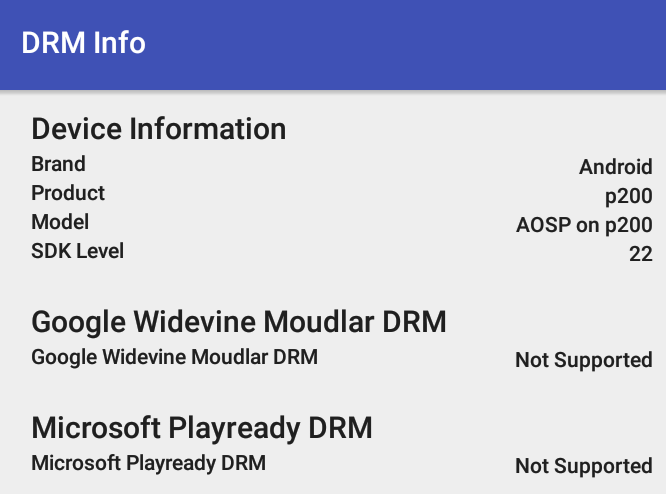 Unfortunately play.google.com doesn’t list ly smartphone as acompatible device. On the other hand Firefox is absolutely capable of reading VPB/Opus. 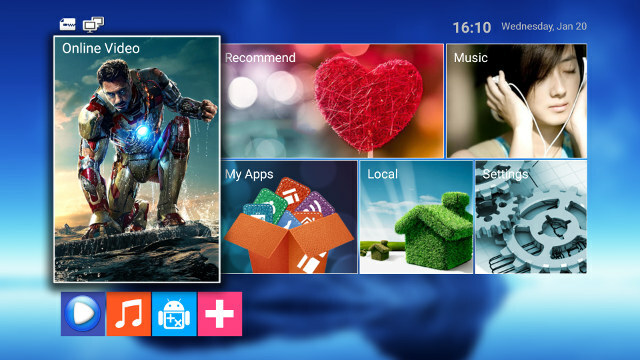 I think the main requirement for Kodi is to run Android 4.2 or greater. Not the first time it does that mind you. You will get the message “there was a problem parsing the package” if your Android version is not sufficient. I run 4.1 and Kodi requires at least 4.2. If VP8/Opus works with them then I do not see a reason not to work onwards.